The Dearborn automaker will have 900 certified dealers by this spring, up from the 200 it had near the end of last year. 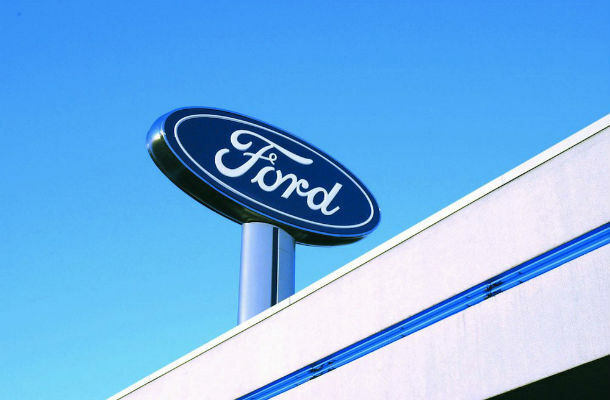 The 900 dealers — which will have specially trained sales and service staff, plus at least two on-site charging stations — means approximately one-third of all Ford U.S. dealers will be able sell plug-in EVs. Certifications will allow dealers to sell the Focus Electric, C-Max Energi plug-in hybrid and the Fusion Energi plug-in hybrid, which is due out this quarter. The new certified dealers will be spread out across the country. The first 200 dealers were spread out across the country, with first priority being markets where electric vehicles are most popular, like California and New York. Ford in October introduced the new C-Max Energi; through three-plus months the automaker has sold 2,712 of the plug-in hybrid vehicles. Things haven't been as succesful for the Focus Electric, on sale since December 2011. The automaker sold 685 Focus EVs in 2012 — it built 1,627. Ford is offering discounts of more than $10,000 for consumers to lease the Focus Electric. The Dearborn automaker said on its website that it has dropped the base price of the Focus EV by $2,000 for cash sales and is offering up to $10,750 off for three-year leases.